Access Control – Deep Blue Integration, Inc. 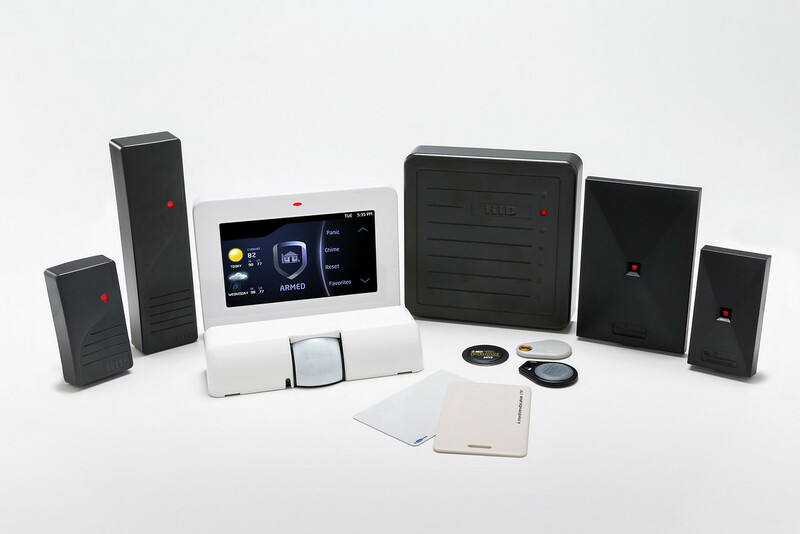 Physical Access Control Systems limit entry to buildings or certain areas to authorized persons during specific scheduled times or for a pre-determined time-frame. Access control credentials can vary due to the requirements of each application. Proximity, Biometric, RFID, NFC and Magnetic stripe are several styles of technology that can be used for this. These can be integrated into use with intrusion detection and CCTV systems or be completely stand-alone. Traditional hardwired systems can be linked to an onsite or virtual server with limited impact on existing WAN or LAN infrastructure. Access Control Systems provide an audit trail for maintaining compliance with many insurance and governmental requirements. Deep Blue Integration, Inc. can perform design and installation, as well as System Administration (covered under a Service Maintenance Agreement), for these systems. Deep Blue Integration, Inc. services and supports a variety of top-tier access control platform manufacturers.